Jay Z 4:44 tracklist, artwork and album stream is live now! Just few weeks ago, we first saw 4:44 billboards in New York City and Los Angeles & that lead to whole lot of speculation, when it was linked to TIDAL – we were just hoping it would be Jay Z‘s next album and now it is reality. Check out Jay Z 4:44 tracklist, artwork and album stream below (click on the song title for lyrics)! Pre-order the physical edition of the album now (UK here). The album is solely produced by No I.D. with additional production from Jay Z. It features guest appearances from Frank Ocean, Damian Marley, and Jay Z’s mother, Gloria Carter. 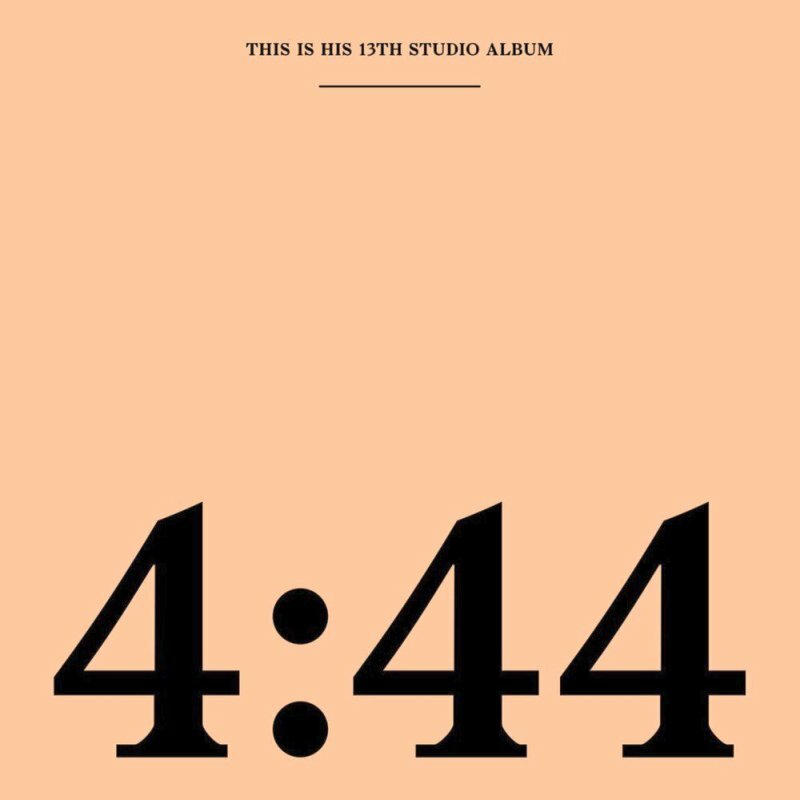 Jay Z‘s fourteenth studio album and thirteenth solo album, 4:44 is the first in a planned series of music exclusives from the Sprint–Tidal partnership. It was released on June 30, 2017 through Roc Nation.